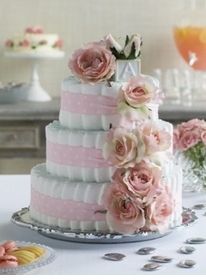 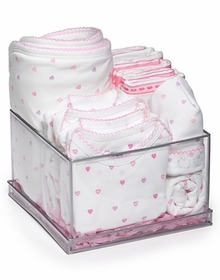 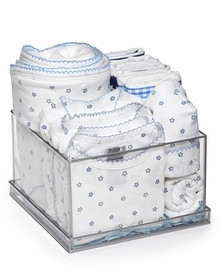 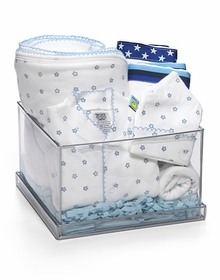 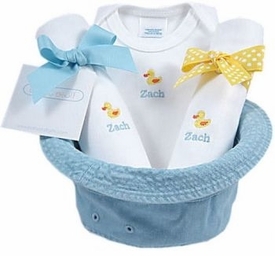 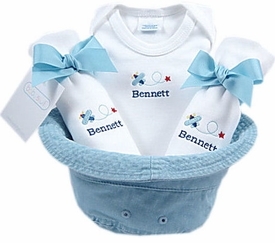 BabyBox.com offers adorable baby gift baskets and diaper cakes. 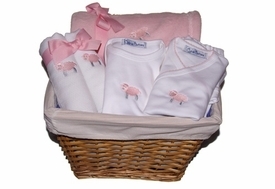 Browse our outstanding selection of traditional wicker baskets full of Baby blankets, onesies, bath toys, plush stuffed animals and more. 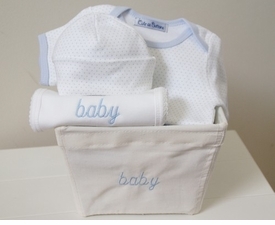 How do you choose what to give that new little bundle of joy? 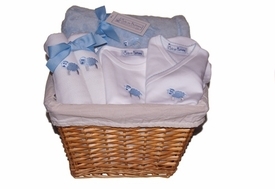 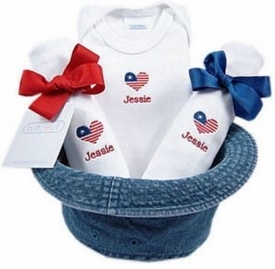 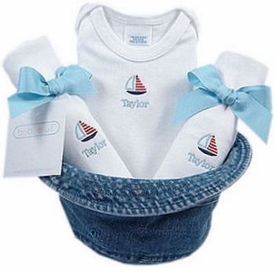 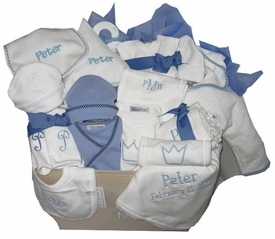 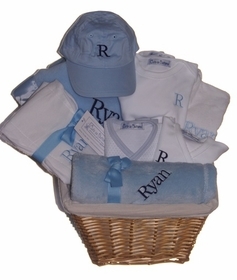 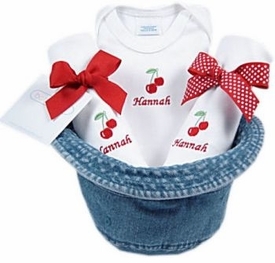 Simply send one of our adorable baby gift baskets and give them many gifts in one. 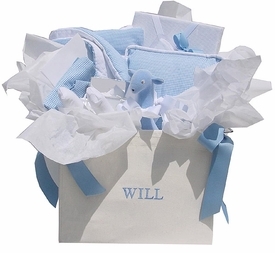 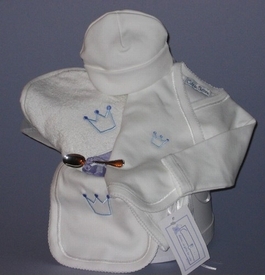 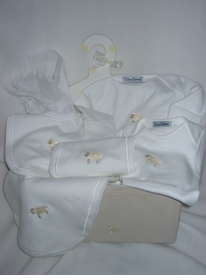 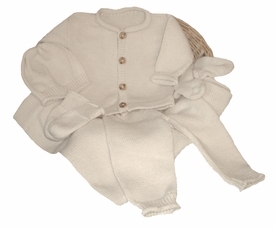 They will love discovering what's inside these beautiful and practical baby gifts, piece by adorable piece.